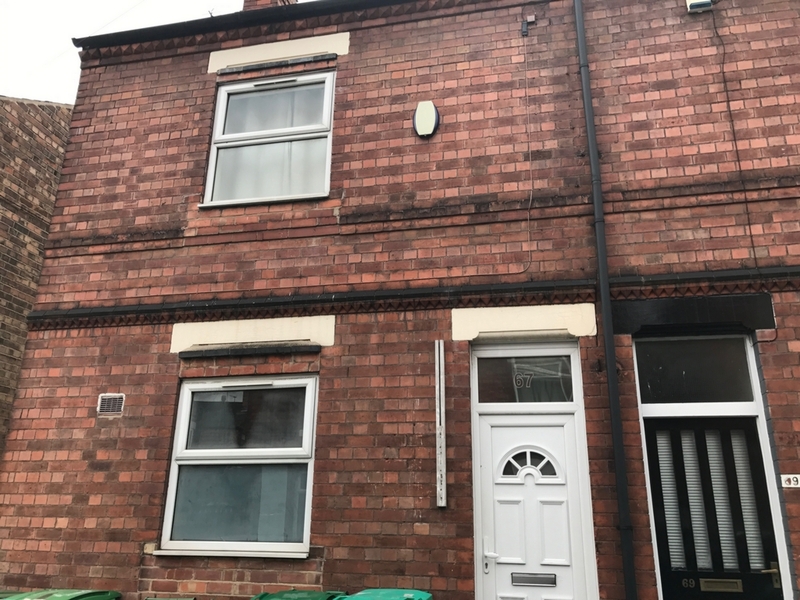 Wellington Lettings are delighted to offer this 3 bedroom student property, ideally located for those studying at NTU and it's various sites! This Well Let 3 bedroom end terraced property. 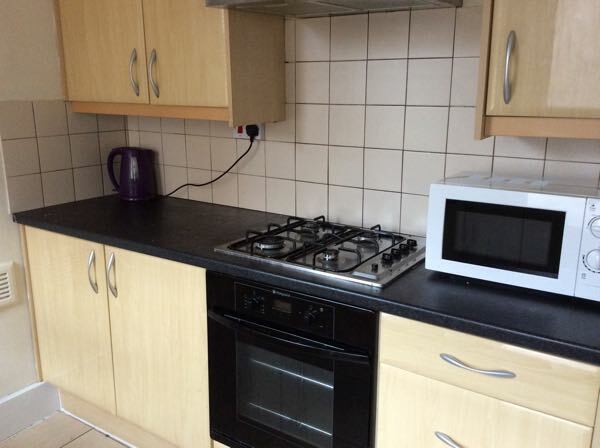 The property offers a good size modern kitchen, including a washing machine. 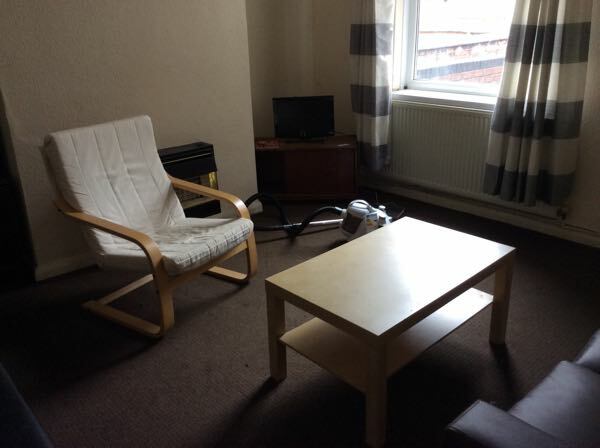 The homely living area offers an area for house mates and friends to relax and entertain. 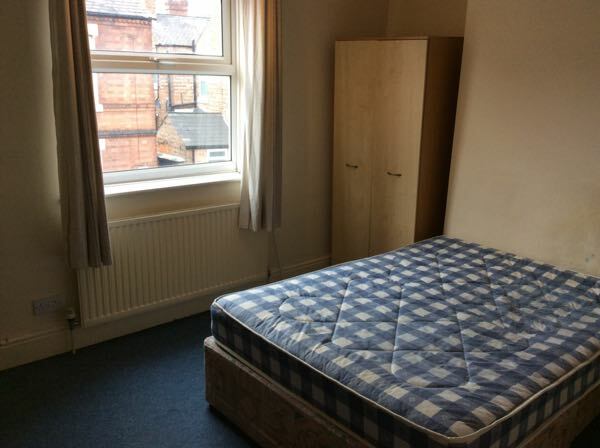 All bedrooms have double beds, study desks & chairs for convenience. A property is not to be missed. Call Wellington Lettings today on 0115 8370606 to book your viewing.